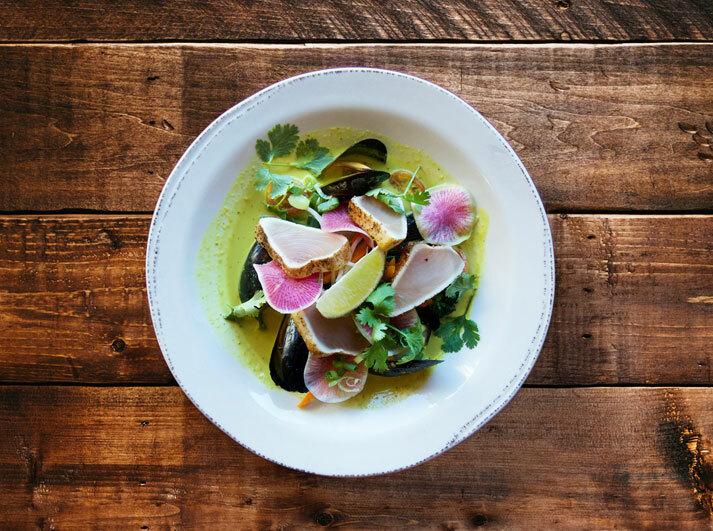 The Noble Pig | Inspired food. Unique brew. The marriage between beautiful food and unique beer. 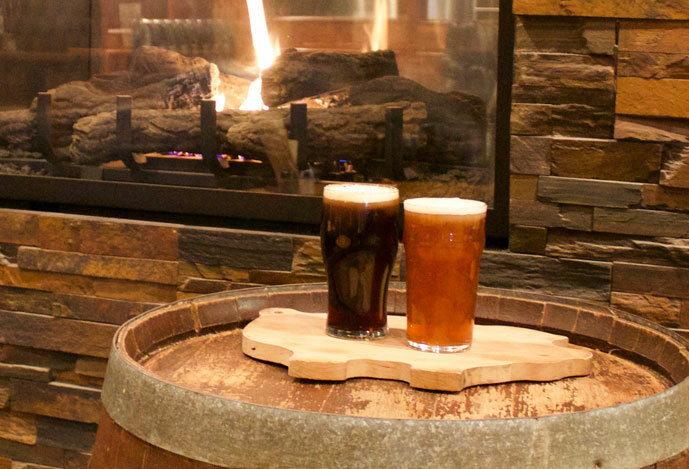 Simply put, incredible craft, house made brews paired with meticulously created food with only the best ingredients. 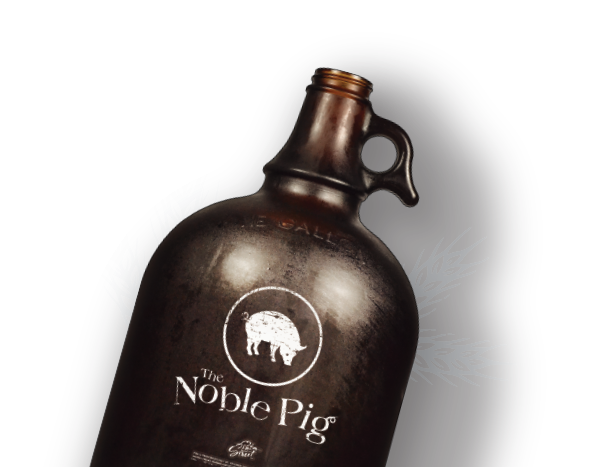 The Noble Pig Brewhouse is Kamloops’ first and only Microbrewery that combines house made craft brewed beer, brewed by Nick Murphy, and a unique beer fusion and scratch kitchen cuisine lead by our Chef, Jared Summers. It is an unpretentious neighborhood spot in a welcoming, comfortable atmosphere. 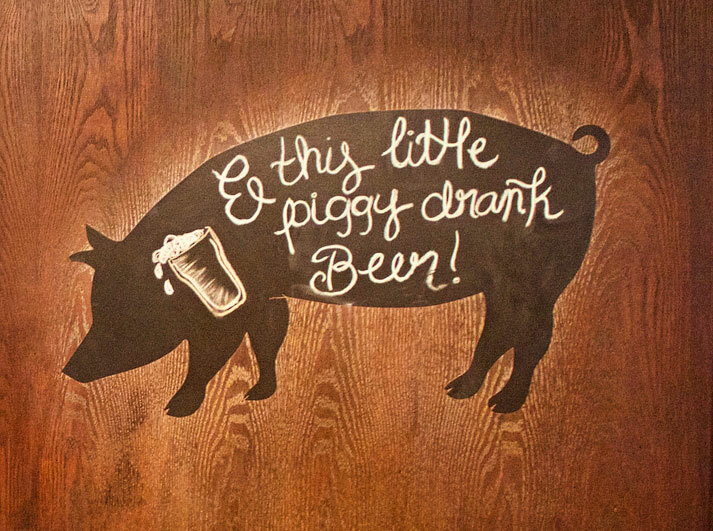 In our opinion, it is a place that makes amazing food & beer accessible to all. While selling a creative menu that is made up of market fresh ingredients that are prepared with honest, classic techniques, we can provide our guests the experience of great food in a casual pub environment. With food this good who needs beer. We’re just kidding, but you really must try one of our seasonal featured menu items before it’s too late. Handmade with Cajun seasoned breading & spicy dill ranch dip. From the mind of our brewer to pint in your hand. We take pride in our beer to make sure we are serving the best brew you have ever had. After all what good is having your own brewer if you don’t share in its spoils. Order a growler to go and enjoy our amazing beer from the comfort of your own home. Because who doesn’t want to drink beer from a bottle that comes with its own handle? We accept a limited number of reservations per evening up to 6PM. After 6PM it's first come, first served. Copyright The Noble Pig 2018. All rights reserved.